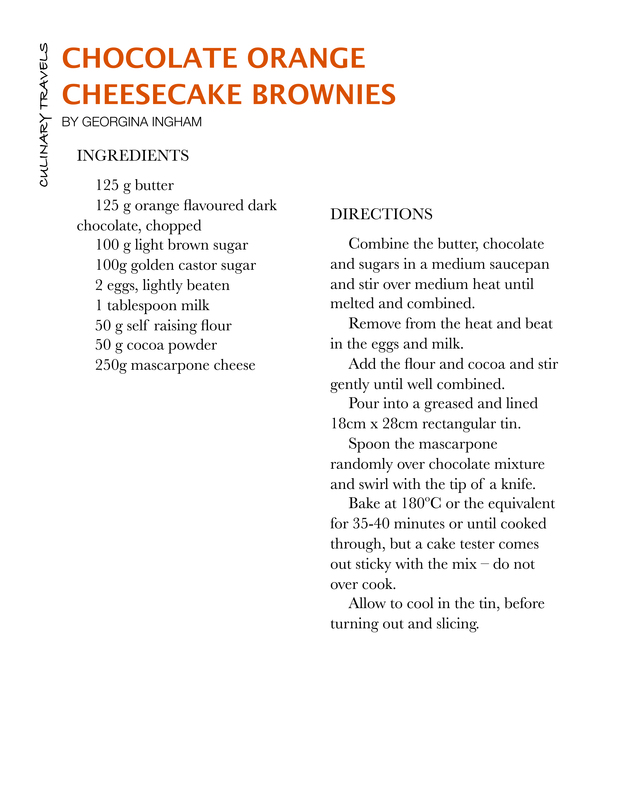 These bites of chocolate heaven are just perfect for weekend baking, quick mid week baking when you need something to serve for pudding but don’t have much time or energy, or as an impromptu bake when you have unexpected visitors arriving; who am I kidding? These brownies are perfect anytime all the time. Who doesn’t like brownies? Who can resist a brownie? Hands up all those who answer yes to those questions. I have to say I have yet to meet anyone who doesn’t like a gooey, squidgy, sweet but deeply chocolatey brownies; given the addition of the king of cream cheeses, mascarpone, they can only reach new heights of gorgeousness. It is my preference not to sweeten the mascarpone cheese as I love how it’s slightly savoury and salty tang cuts through the sweet chocolate base but should you so wish you could beat in a couple of tablespoons of icing sugar. If only the once do try it plain; go on trust me on this one. If I were you I’d get into your kitchen quick smart and start baking! Oh and don’t let the inclusion of orange chocolate put you off; if you don’t have any lurking in your store cupboard feel free to use any chocolate you like (other than white) and the same goes for the mascarpone, if you don’t have any just substitute any full fat cream cheese of your choice instead. Forgive me for the lack of words today, but today has been a little crazy and anyway I need to go eat another slice of brownie.